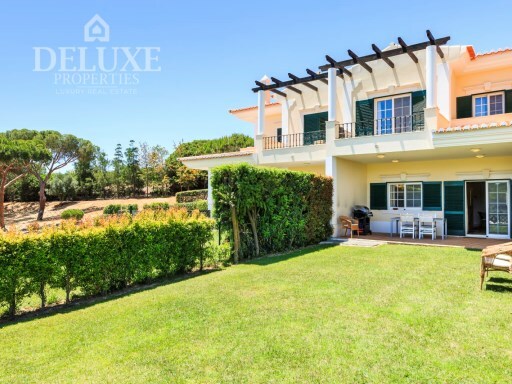 Status: Used Net Area: 0 The villa, with its exclusive location, is one of the most luxurious and modernly equipped villas located in the heart of Quinta do Lago. 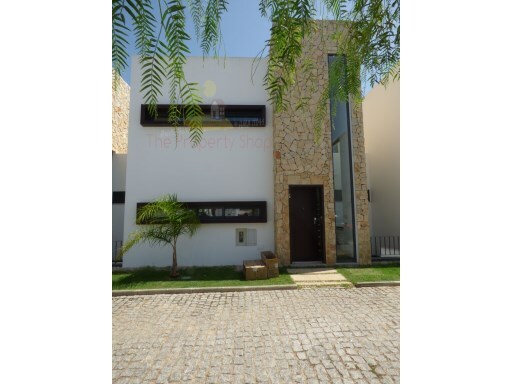 Status: Used Net Area: 0 Cozy cottage with 2 bedrooms, located two miles from Silves. 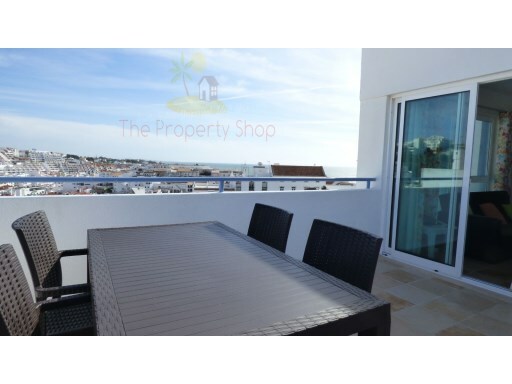 Consisting of 2 bedrooms, 1 bathroom, living room, kitchen, terrace, bbq area. Status: Used Net Area: 0 A modern four bedroom townhouse situated on a condominium next to a Golf Course. 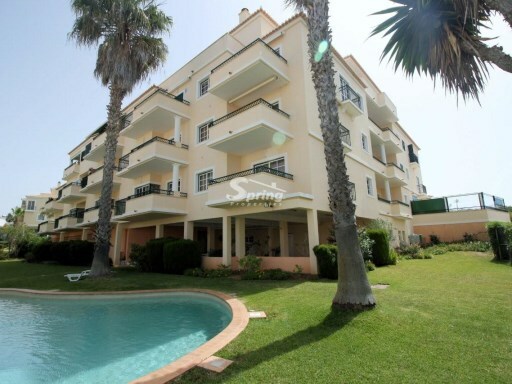 Just a short walk from the villa there is a communal pool overviewing the spectacular Golf Course. 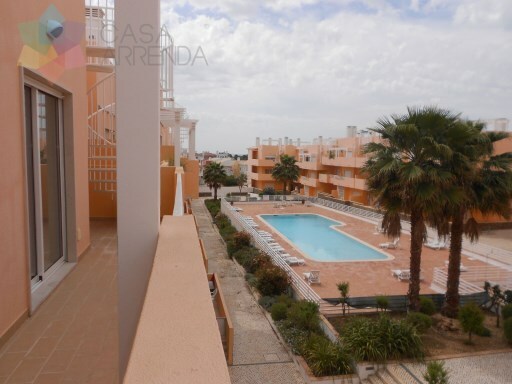 Status: Used Net Area: 67 Fantastic 1 bedroom apartment in Alvor, in a private condominium and a few meters from the beach and Alvor center. 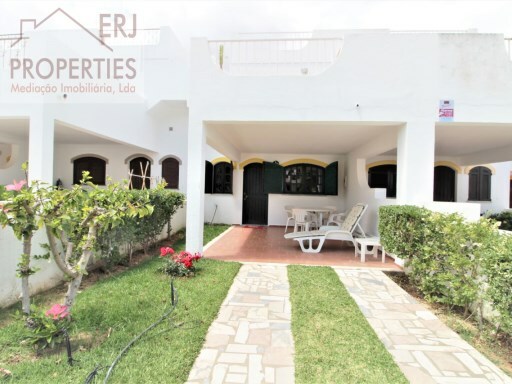 Status: Used Net Area: 0 RENT a vacation Villa with 3 bedrooms, fully equipped and ready for you to enjoy a relaxed holiday. The Villa is located in the heart of Praia da Luz, with swimming pool and sea view. 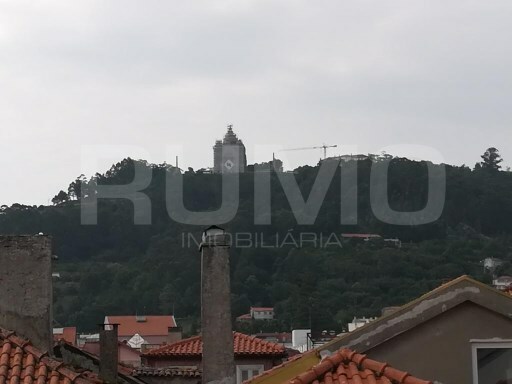 Status: Used Net Area: 0 T2 + 1 Townhouse located in a quiet residential area in Altura, 600 metres from the beach.